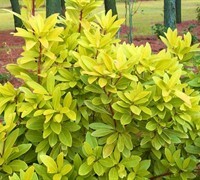 Gardenia Jasminoides 'Radicans' is a moderate growing shrub and groundcover plant that can be grown in USDA Plant Hardiness Zones 7A through 10B. 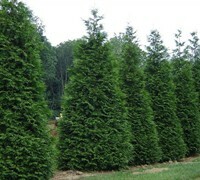 It matures to an average height of 1 foot to 2 feet and an average width of 3 feet to 4 feet, depending on climate and other environmental factors. 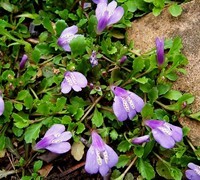 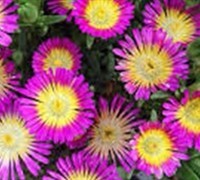 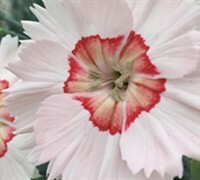 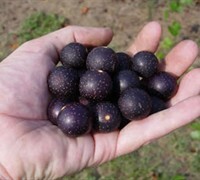 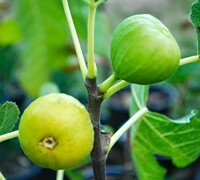 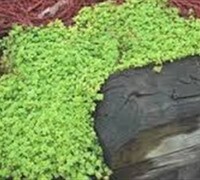 It prefers growing in a location that provides morning sun with afternoon shade or filtered sun and grows best when planted in loam or clay soil that is well drained. 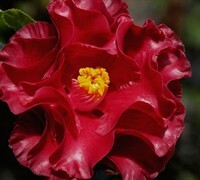 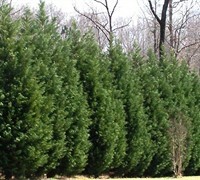 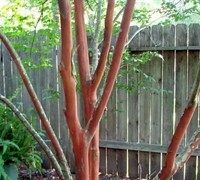 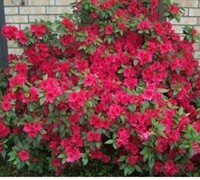 It attracts visual attention and is resistant to deer and heat. 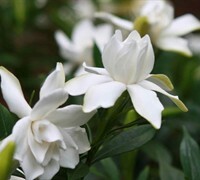 If you like fragrance, Gardenia Jasminoides 'Radicans' has fragrant flowers. 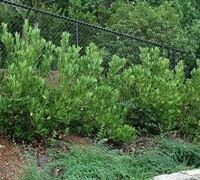 Creeping Gardenia can be useful in the landscape in mass plantings, in foundation plantings, in containers or planters, as a border or edger, in shrub borders, around decks, swimming pools, and other outdoor living areas, as a groundcover, in landscape beds or islands or to accentuate entryways and also in theme gardens, cottage gardens or perennial gardens. 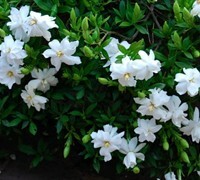 Creeping Gardenia, Gardenia jasminoides 'Radicans', produces an abundance of sweetly fragrant, double, pure white flowers during spring into summer on low, mounding plants to about 2 feet in height with a 3-4 foot spread. 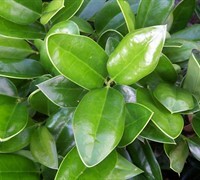 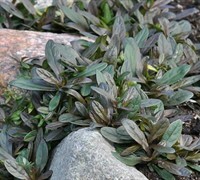 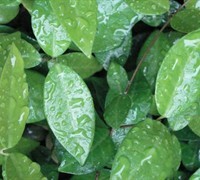 The dark green lustrous leaves of the Creeping Gardenia are smaller and thinner than other varieties, providing a unique texture in the landscape. 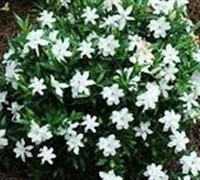 Creeping Gardenia is an excellent choice for foundation plantings, in shrub borders, or in mass plantings as a groundcover. 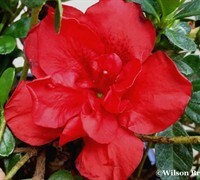 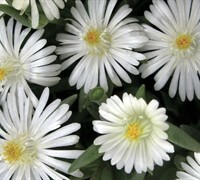 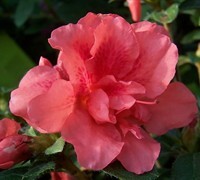 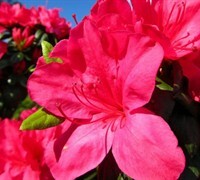 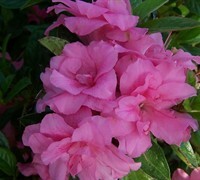 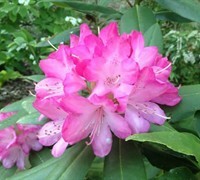 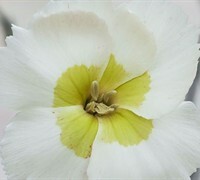 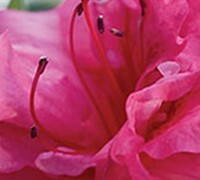 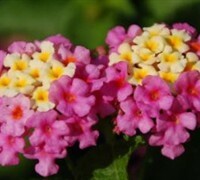 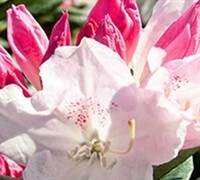 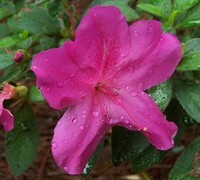 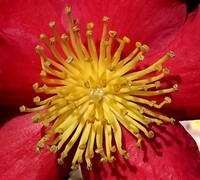 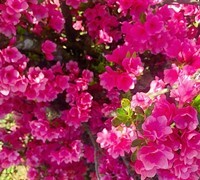 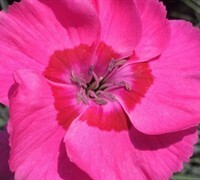 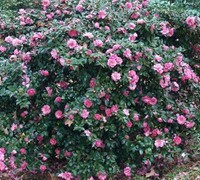 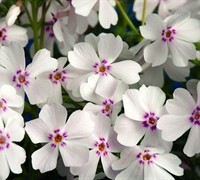 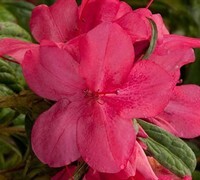 Make sure to plant it near windows or outdoor living spaces where the wonderful fragrance can be enjoyed! 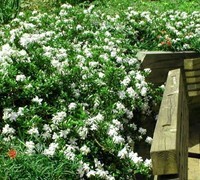 Creeping Gardenia is easy to grow and low maintance. 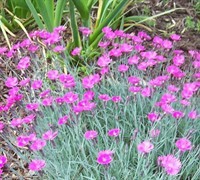 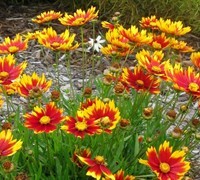 Plant it in locations that provide well-drained soils and part sun. 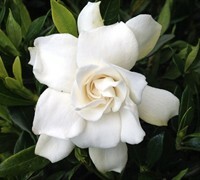 In our gardens we plant Gardenias where they will receive morning to early afternoon sun with mid-afternoon shade or filtered sun. 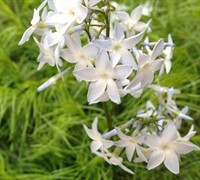 Late afternoon and evening sun is okay. 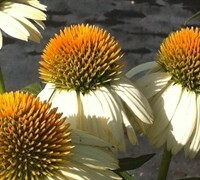 Late afternoon and evening sun is okay. 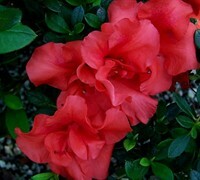 Gardenias prefer an acid soil ranging from 4.5 to 6.0. 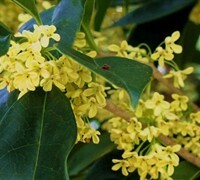 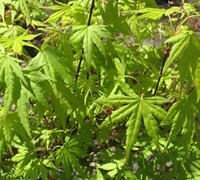 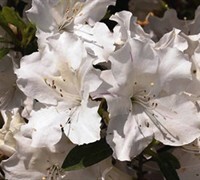 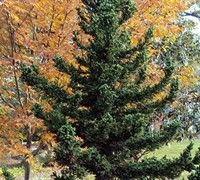 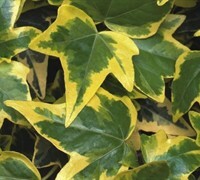 Foliage will turn pale-green to yellow and blooming can and often will be seriously diminished in alkaline soils. 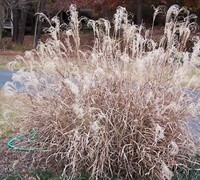 That being said, yellowing and shedding of older leaves right before or after flowering is normal. 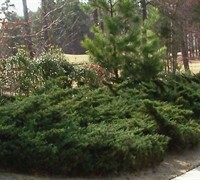 To increase soil acidity add soil sulfur, chelated iron and/or aluminum sulfate. 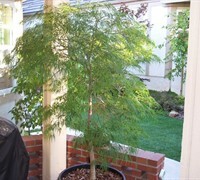 Follow application instructions on product label. 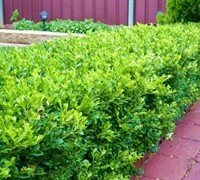 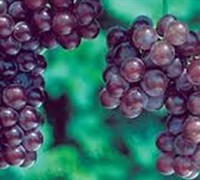 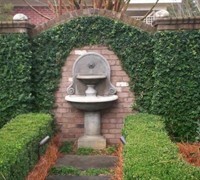 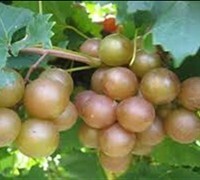 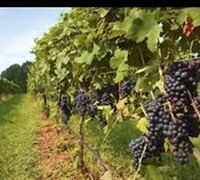 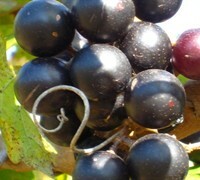 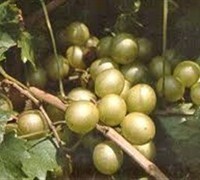 Pruning is not required however can be done after bloom to maintain a more dense plant. 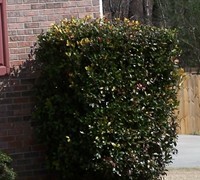 Ceasing pruning two months prior to the first typical frost date in your area. 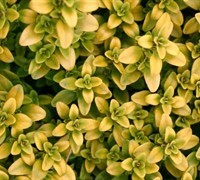 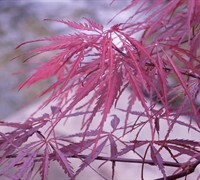 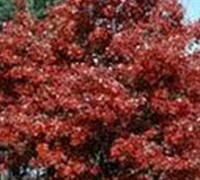 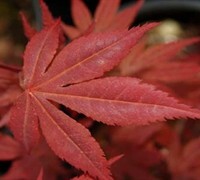 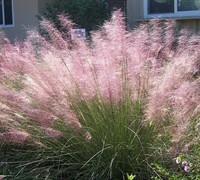 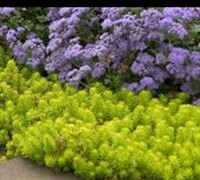 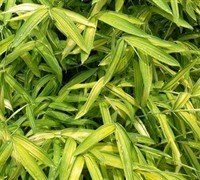 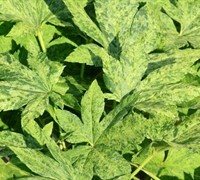 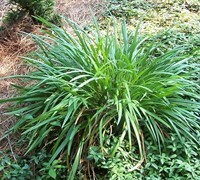 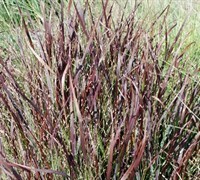 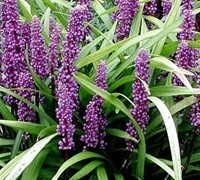 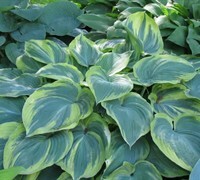 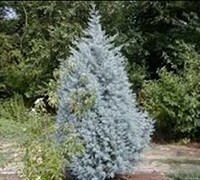 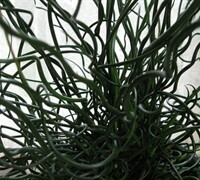 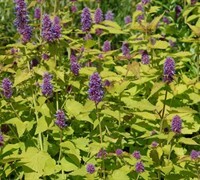 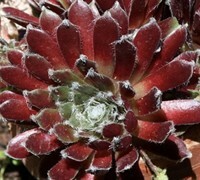 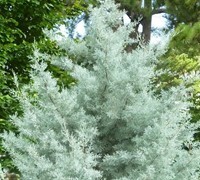 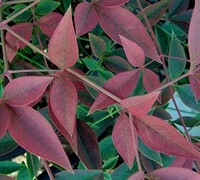 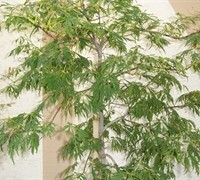 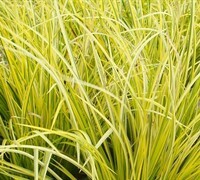 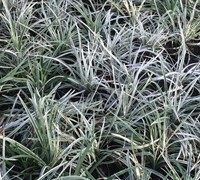 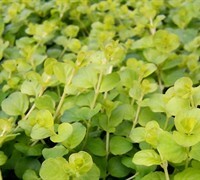 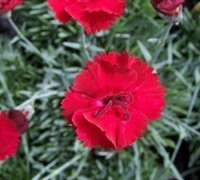 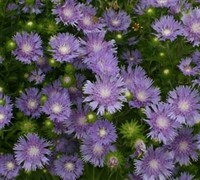 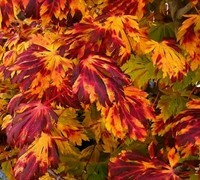 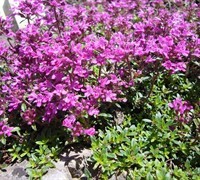 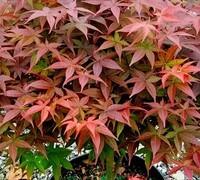 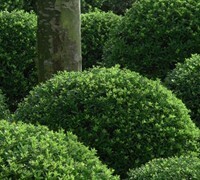 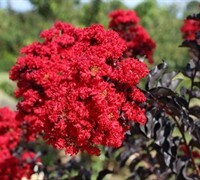 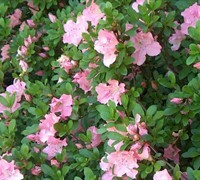 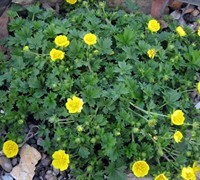 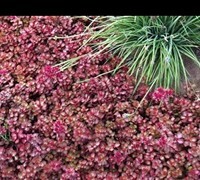 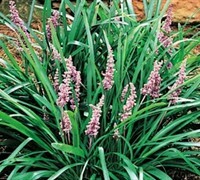 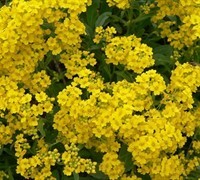 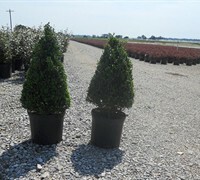 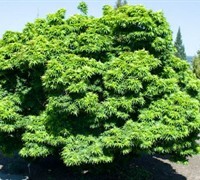 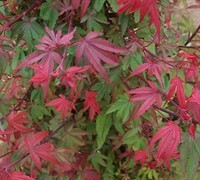 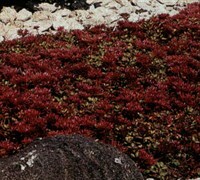 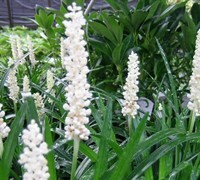 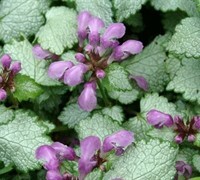 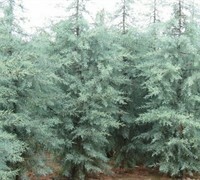 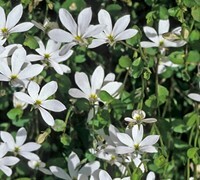 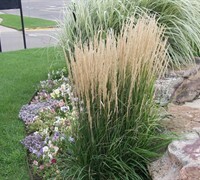 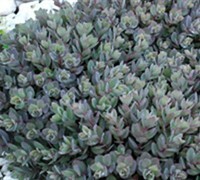 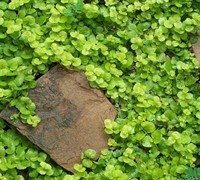 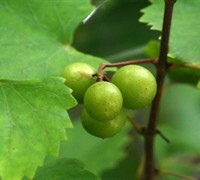 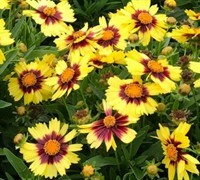 Sun or Part Shade / 2'H x 3-4'W / Soft-textured foliage on low, mounding plants / USDA Zones 6A-8B.